Since BBK Worldwide began in 1983, we’ve conducted thousands of clinical trial marketing and advertising campaigns on behalf of our clients in the pharmaceutical, biotechnology and medical device industries. Three decades of experience in any industry will see trends come and go, and offer much perspective into what works and what doesn’t. 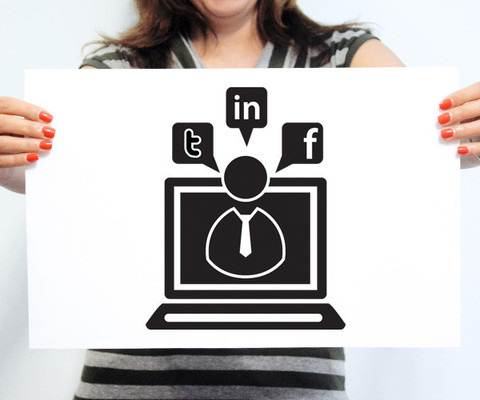 While the tactics may shift, there is one constant – a solid message. 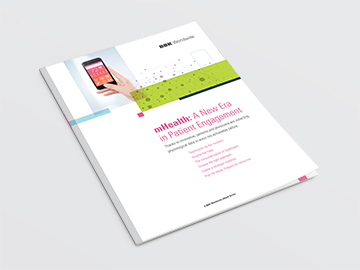 We’re pleased to announce the availability of our latest eBook – mHealth: A New Era in Patient Engagement. 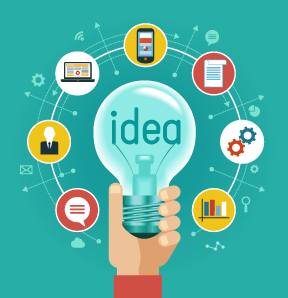 One of today’s hottest industry buzz words, the idea behind the book was to cut through the hype and offer useful advice and practical considerations relating to mHealth as it affects those of us working in clinical trials. mHealth is rapidly becoming much more than popular fitness and wellness apps – it's fueling new levels of patient engagement. Wearables have the potential to significantly help patients suffering from a multitude of health concerns and in turn, better inform physicians and share critical physiological data at a level never before achieved. Accounting for more than $2.3 billion in major deals last year, mHealth remains one of the hottest trends in healthcare. 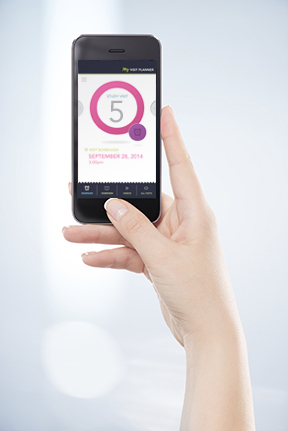 With thousands of health and wellness apps on the market – from calorie counters to disease management apps that better connect the patient and physician, there are a few key tips we believe will best engage patients and ensure consistent usage over time. BBK Worldwide is pleased to announce its recognition as a finalist for its mobile patient engagement app My Clinical Study Buddy℠ in the “Best Technological Development in Clinical Trials” category in the 2014 SCRIP Awards. The annual SCRIP Awards acknowledge and applaud the pharmaceutical industry’s highest achievers across all parts of the value chain, and recognize both corporate and individual achievement. Award winners will be announced at a ceremony in London on December 3rd. 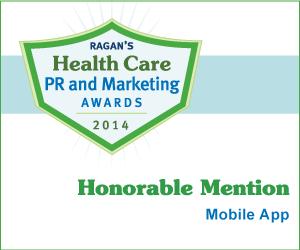 We are excited to announce our recent Honorable Mention for My Clinical Study BuddySM in the “Best Mobile App” category of the 2014 Ragan’s Health Care PR and Marketing Awards! Designed to integrate into study participants’ daily lives, My Clinical Study BuddySM is a key competitive differentiator in today’s increasingly shifting and ever-changing mHealth and clinical landscape. Underscoring its adaptive model, the mobile app utilizes a technology-based solution that can change in real-time and adjust to sponsor’s needs in order to help reduce overall trial costs and maximize patient engagement. Fueled by our innovative passion, we are honored to be recognized for our work and stand proud to be showcased among such talented contenders. Congratulations to all the winners – see you at next year’s event! DIA 2014 50th Annual Meeting, SAN DIEGO, Calif. and BOSTON, Mass., June 16, 2014--BBK Worldwide, a leading clinical trial marketing firm, today unveiled two new mobile apps for patient and site engagement, My Clinical Study BuddySM and My Clinical Study BuddySM Protocol Pointers Edition. Available for Apple® and Android™ mobile phones and tablets, both apps are available today on iTunes® and the Google Play™ store and are being demoed at this week's DIA 2014 50th Annual Meeting at the San Diego Convention Center, San Diego, Calif., June 16-19 at BBK booth #2309. The U.S. Department of Health and Human Services defines mHealth as “the use of mobile and wireless devices to improve health outcomes, healthcare services, and health research.” At BBK, we call it a priority. I wake up and fire up my computer. Instinctively I log in to Twitter and LinkedIn, to name a couple, as I want to be informed of the current happenings within the past 12 hours. I want to know how these may affect the universe, my universe, of clinical research. Through a world of hashtags, Likes, @ references or shares, I look for my profile, company, or studies that I'm involved with just to ensure that at least some or a few people have shared the information that I, so very kindly, have posted on their timelines or feeds.